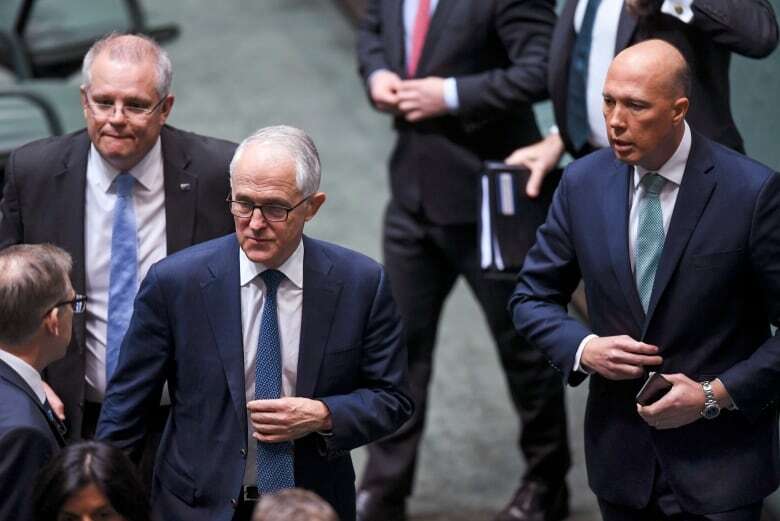 The Australian Parliament was shut down Thursday as pressure mounts on the prime minister to allow his ruling party to elect a new leader and end a leadership crisis that's the latest in more than a decade of political instability. 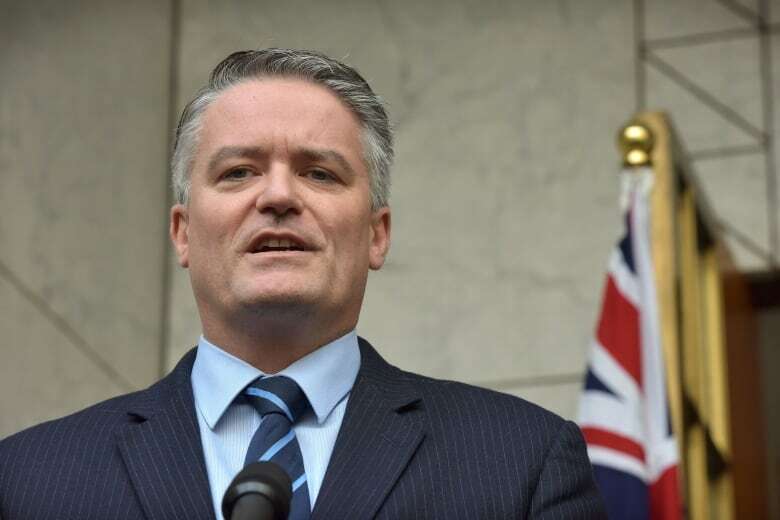 Senior ministers Mathias Cormann, Michaelia Cash and Mitch Fifield had earlier told Prime Minister Malcolm Turnbull that he had lost his government's support and must hold a ballot of conservative Liberal Party lawmakers to elect a new leader quickly. It was a major blow to Turnbull's chances of staying in office. Former minister Peter Dutton wants to stand for election as prime minister on Thursday. The government later passed a motion adjourning the House of Representatives at midday until Sept. 10. The furious opposition argued that the government wanted to avoid question time, a daily period when the prime minister and ministers answer opposition questions for more than an hour. Several ministers have already resigned. "No government in living memory has dissembled so much that they decided the Parliament couldn't meet," opposition lawmaker Tony Burke told Parliament before the motion passed. "No government in living memory has said: 'It's all too hard. We're just going home,"' he added. Deputy opposition leader Tanya Plibersek told Parliament whoever emerged as prime minister should immediately call an election — an outcome that some analysts argue is probable. The government does not have a majority in the Senate, which has not been shut down. "When I have five Cabinet colleagues telling me that they supported Malcolm on Tuesday … but they have changed their position, that is not something that I can ignore," he added. Dutton wants the new vote on Thursday before Parliament takes a two-week break. The next scheduled party meeting is Sept. 11. Turnbull did not immediately make a public response. 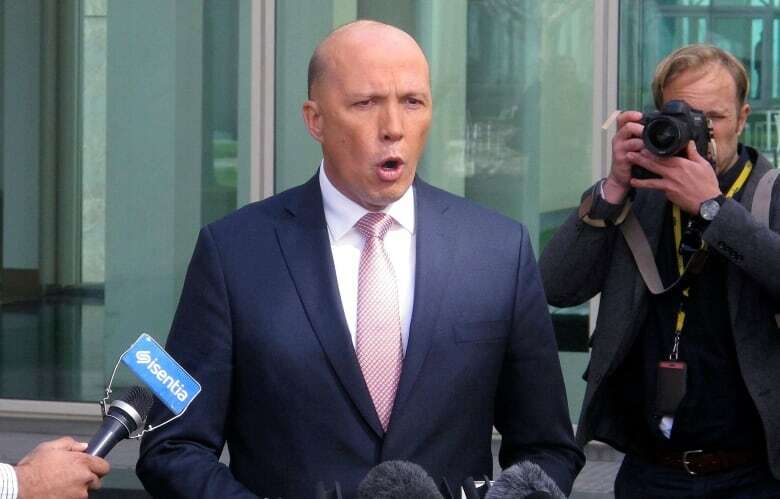 The opposition narrowly lost a vote in Parliament that would have sent Dutton to court to determine whether he is eligible to be a prime minister. The vote to refer Dutton to the High Court was defeated 69 votes to 68 in the House of Representatives before it adjourned. Such a pending court case could scare lawmakers away from supporting Dutton in a leadership ballot. Government lawyers are investigating his case to see if there were issues for the High Court to determine.